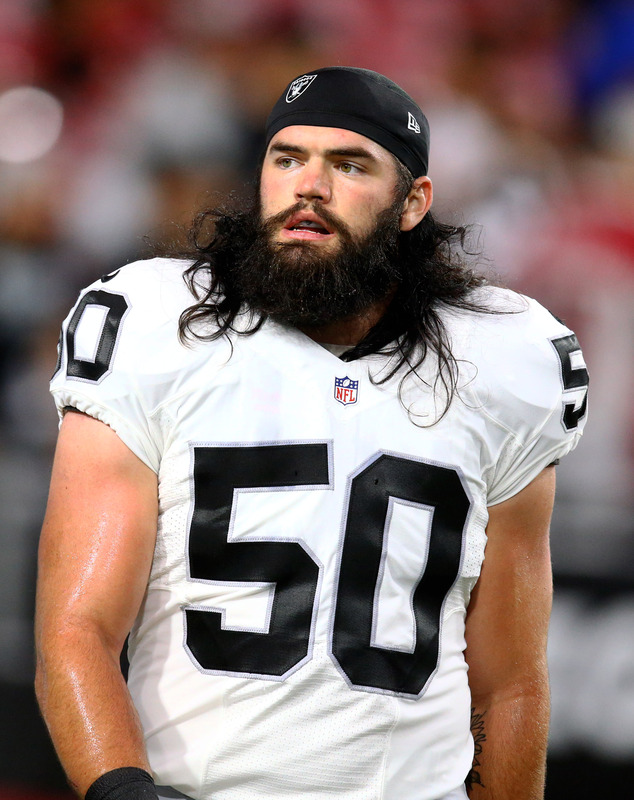 The Texans have claimed linebacker Ben Heeney off waivers from the Saints, according to veteran NFL reporter Adam Caplan (Twitter link). 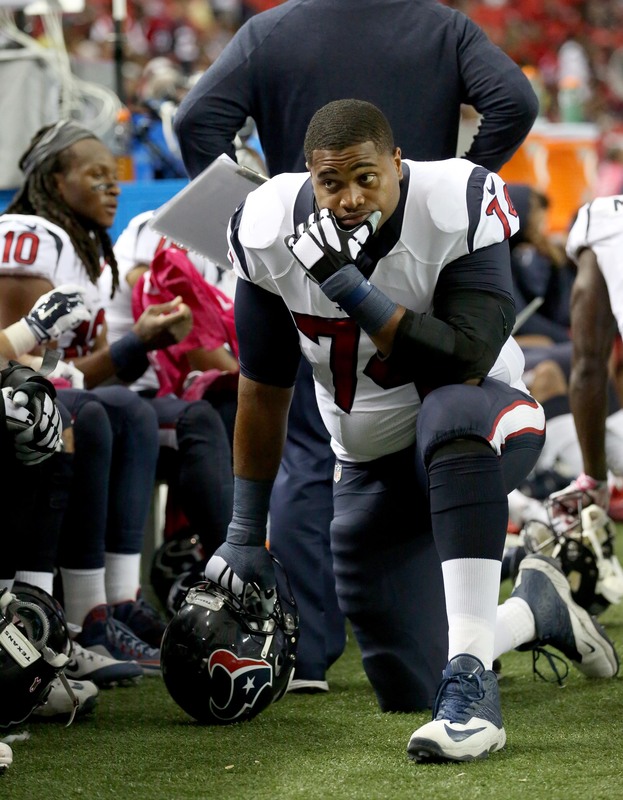 To create roster space, Houston has waived safety Kurtis Drummond. Heeney, a fifth-round pick in 2015, appeared in 15 games for the Raiders during his rookie campaign but was placed on injured reserve early on in 2016. Waived by Oakland during final cutdowns earlier this year, Heeney latched on with the Saints’ practice squad. While he was promoted to New Orleans’ active roster for Week 4, Heeney wasn’t active for that contest against the Dolphins. Houston is currently well-stocked at inside linebacker even with veteran Brian Cushing serving a 10-game PED suspension, as the club boasts starters Zach Cunningham and Benardrick McKinney plus backups Brian Peters and Dylan Cole. As such, Heeney won’t be asked to play many (if any) defensive snaps for the Texans, and will likely serve on special teams duty. Through four games, Houston ranks 18th in special teams DVOA, a marked improvement over their No. 31 finish in 2016. Drummond, meanwhile joined the Texans as an undrafted free agent out of Michigan State in 2015. Through two-plus years in the league, Drummond has appeared in nine games while spending most of his time on special teams. His 2016 season was lost to injury issues, as he spent the entire campaign on IR.